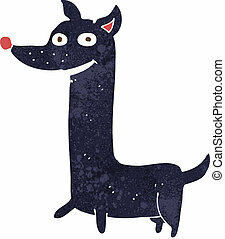 Funny dog cartoon illustration. 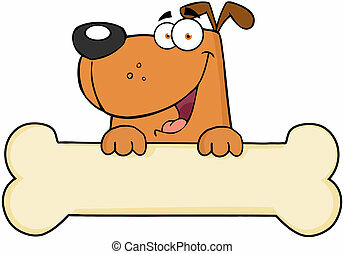 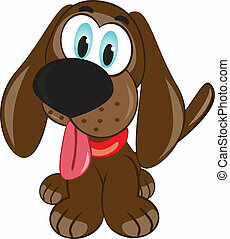 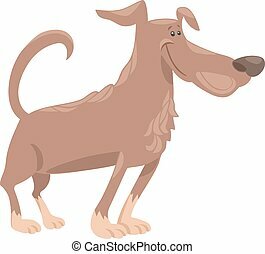 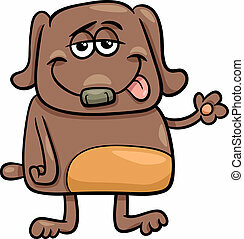 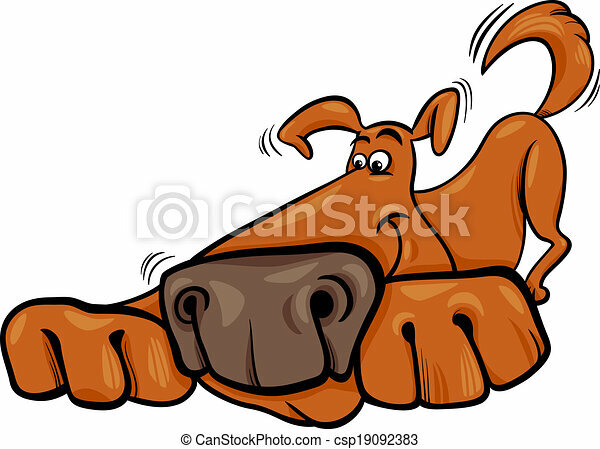 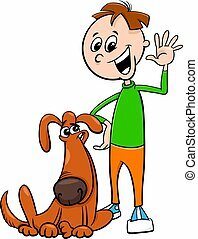 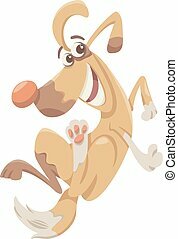 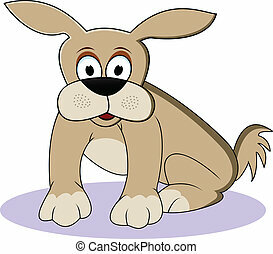 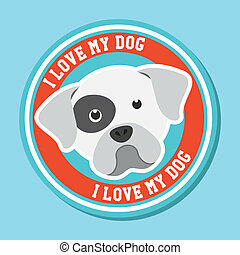 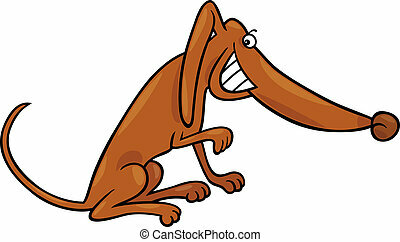 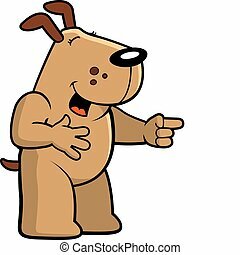 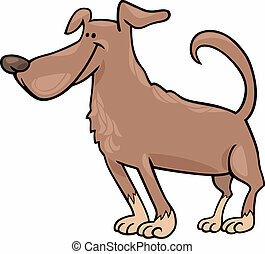 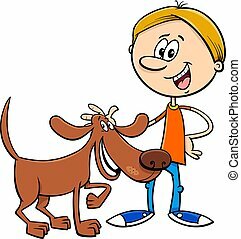 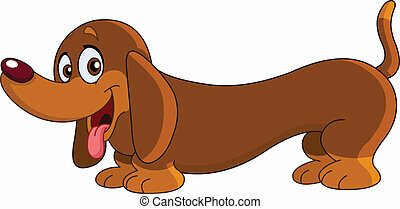 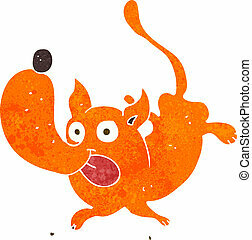 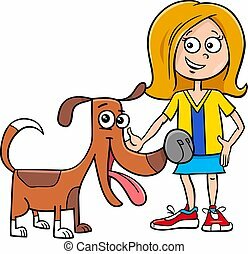 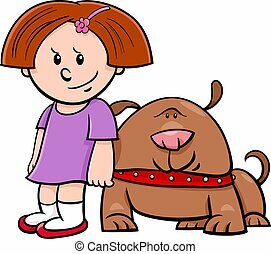 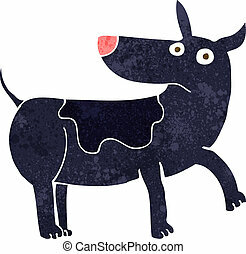 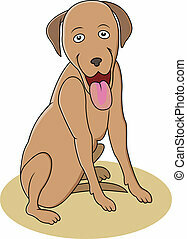 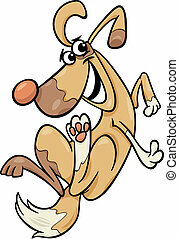 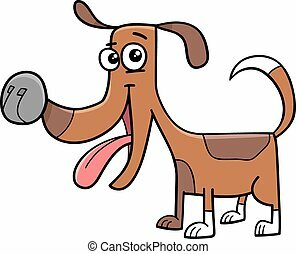 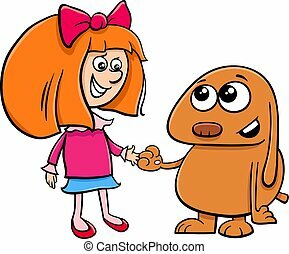 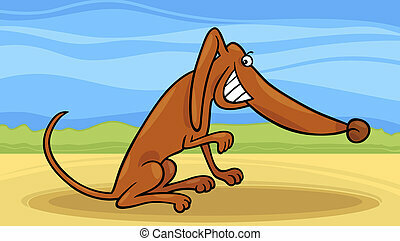 Cartoon illustration of funny playful dog. 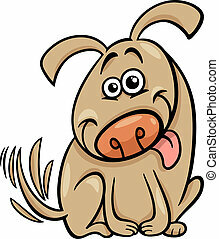 A happy cartoon dog laughing and smiling. 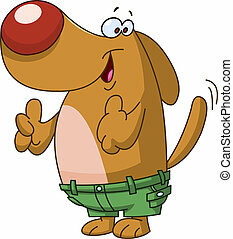 A cartoon dog, fresh out of the vet\\\\\\\'s office. 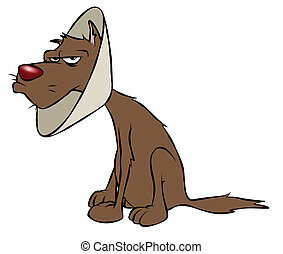 He\\\\\\\'s gonna be grumpy for a while. 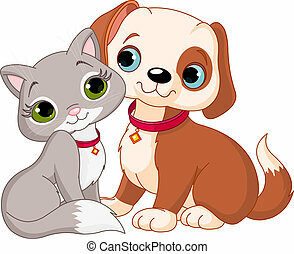 Logo design element. 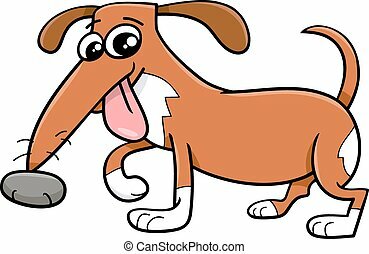 Dog Wash Service. 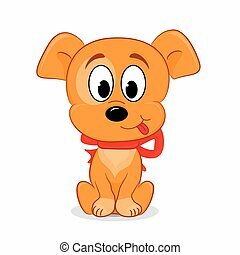 Cute dog in a tub.